Redmond police say 10 people were taken to the hospital Sunday morning after being exposed to carbon monoxide. A vehicle accidentally left running in a garage of an attached townhome is the suspected cause. According to police, the victims were in “various stages of consciousness.” The victims were taken to Harborview Medical Center, Evergreen, Overlake and Virginia Mason. Police say a 911 call and quick emergency response prevented a tragedy. Carbon monoxide is a gas you can’t see, smell or taste. But make no mistake – it can easily kill you. 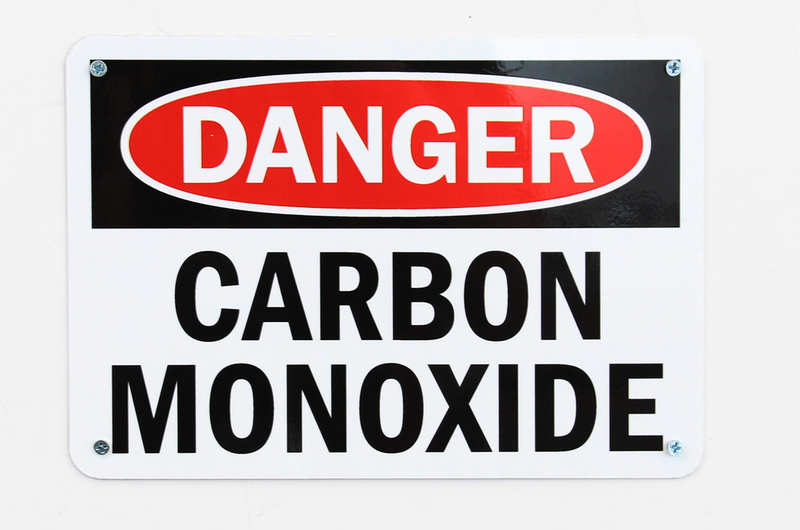 Carbon monoxide is produced by the burning of any material that contains carbon. The bloodstream absorbs it readily and displaces the oxygen, leading to brain damage or death. Young children and older adults are particularly susceptible. Carbon monoxide poisoning can be especially dangerous for people who are sleeping or intoxicated. People may have irreversible brain damage or even be killed before anyone realizes there's a problem. First and foremost, you need to receive the proper medical treatment so that you can get back to full strength. But once you’ve regained your health, you should consider contacting an experienced personal injury attorney and learning about your legal rights. If your carbon monoxide poisoning injuries were caused by someone else’s fault, you may have grounds for a claim. These incidents are often caused by someone’s negligence or oversight, and the results can be catastrophic. Don’t wait, time is running out to file a claim. Before talking to a manufacturer, landlord or plumber about your injuries, contact the experienced carbon monoxide attorneys at Davis Law Group, P.S., today. We understand the issues involved and can't be misled or fooled into ignoring negligence on the part of plumbers, manufacturers and landlords. Call (206) 727-4000, use the chat feature below or fill out the form on this page to get started. Since being founded by attorney Chris Davis in 1994, Davis Law Group has been recognized by a number of legal organizations for our ability to provide clients with the highest possible level of legal representation. Davis Law Group was recently named Best Injury Law Firm in Washington State by AI Legal Awards and Best Personal Injury Law Firm in Washington State by AI Dispute Resolution Awards. Why Choose Davis Law Group? Skill & Experience. Chris Davis has has been practicing law for more than 25+ years. Davis has handled all manner of personal injury cases ranging from wrongful death to car accidents to medical malpractice to child injuries and dog bites. Distinctions & Awards. Few attorneys in Washington State have more awards and honors than Chris Davis who has been named a Super Lawyer; Attorney of the Year; Top Rated Lawyer and more. Excellent Reviews. Davis' former clients have written hundreds of postive reviews on Yelp, Avvo, Google, CitySearch and more. Verdicts & Settlements. Davis Law has an excellent track record. Whether handling small cases worth just a few thousand dollars or multi-million dollar lawsuits, we get results.